The delays have hit airports in Atlanta, Boston, Chicago, Detroit, Miami, and New York, among others. 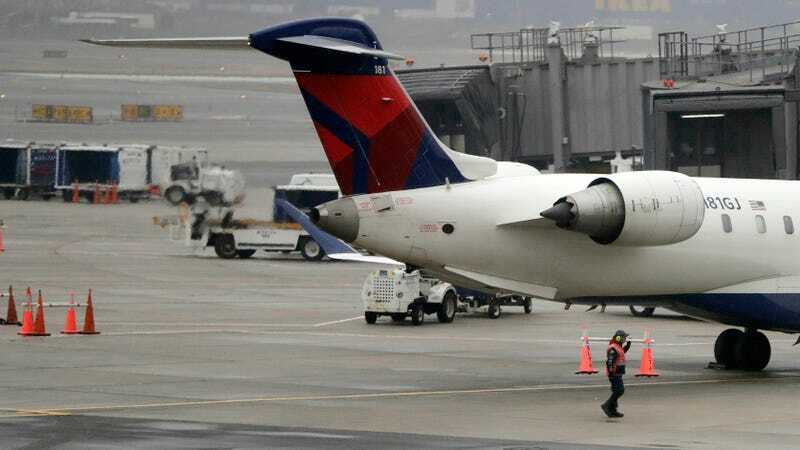 “A brief third-party technology issue that prevented some Delta Connection flights from being dispatched on time this morning has been resolved,” a Delta spokesperson told Gizmodo over email. Users on social media have been posting all morning about the outage, with some posting photos of boards with plenty of delays. Southwest Airline issued an internal ground stop for roughly 40 minutes this morning but planes started flying again at 7:05am ET.